S/ Sgt. 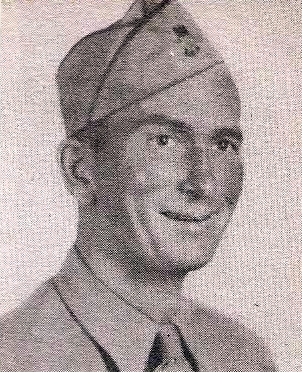 Robert E. Gilmer, son of Mrs. Gus Kuehn, Olney. Entered Army, 1936, trained at Ft. Sill, Okla., Randolph Field, Harlingen AAF, Texas. Served in China, Burma, India. Awarded GCM, Victory Medal, APO with 2 Bronze Stars and AD. Discharged in 1945.